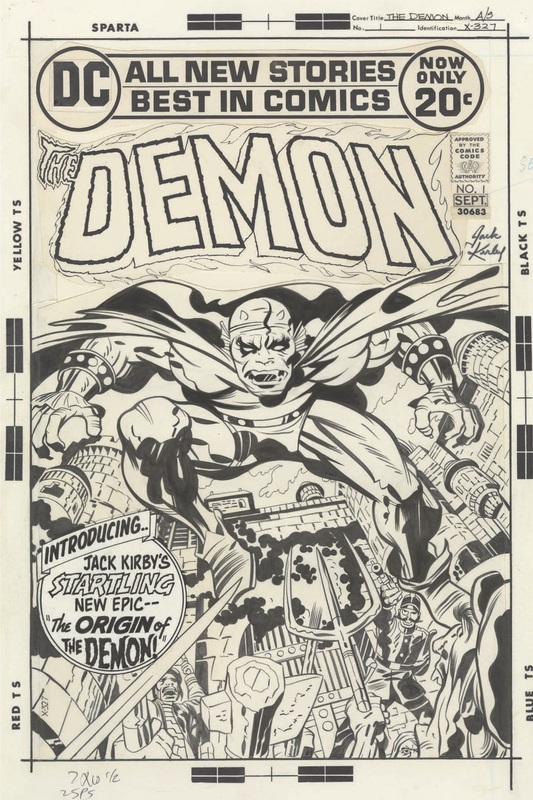 IDW’s Jack Kirby: Pencils and Inks — Artisan Edition, a 160-page hardcover devoted to before-and-after work by the King and his inker, Mike Royer, is due out 12/7. For 13 days, we’re serializing the book with examples of covers, splashes and other pages from DC’s The Demon #1, Kamandi #1 and OMAC #1. For the full INDEX of stories, updated daily, click here. 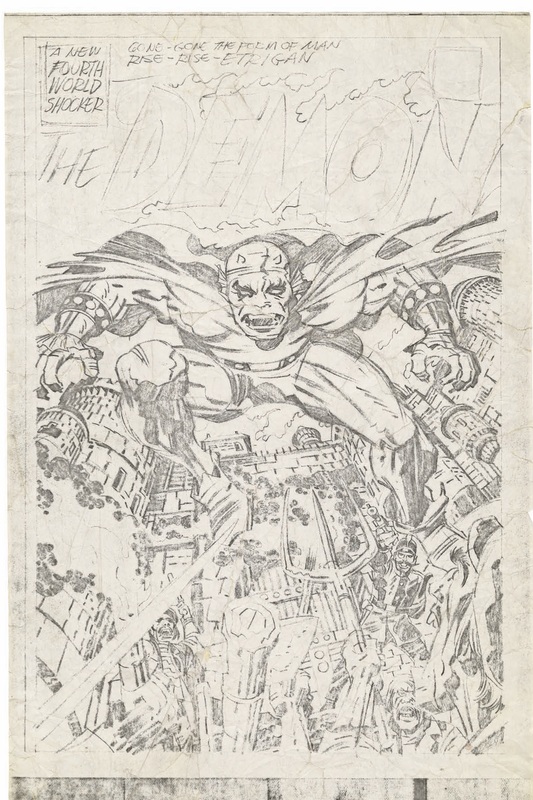 NEXT: Inside the world of Etrigan… Click here. 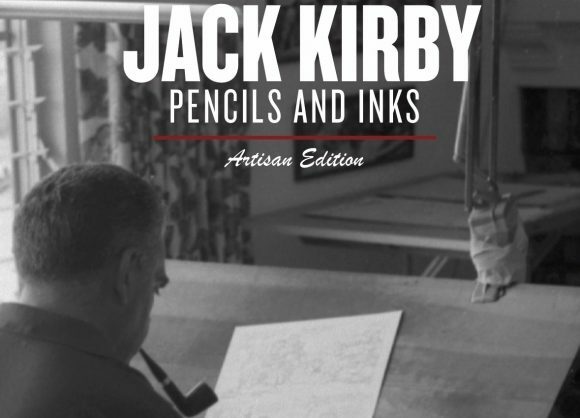 Jack Kirby: Pencils and Inks — Artisan Edition, an IDW/DC/Jack Kirby Museum publication, is due out 12/7, with a $49.99 list price.